Clinicians in accountable care organizations want the CMS to allow them to participate an additional thee years without facing financial risk. ACOs that started in the Medicare Shared Savings Program (MSSP) Track 1 in either 2012 and 2013 are supposed to move to a risk-based model by their third contract periods which begin next year, according to Obama-era regulations. There are 561 Medicare ACOs in the program this year and 82% of them remain in Track 1. "Many ACOs remain in Track 1 because they are unprepared to assume risk requiring them to potentially pay millions of dollars to Medicare, which is simply not practical or feasible for most of these organizations," a joint letter sent Friday to the CMS by the American Medical Association, the American College of Physicians, the Medical Group Management Association and others said. They argue that how the MSSP is regulated has changed considerably since the early years and ACOs are just now operating successfully. 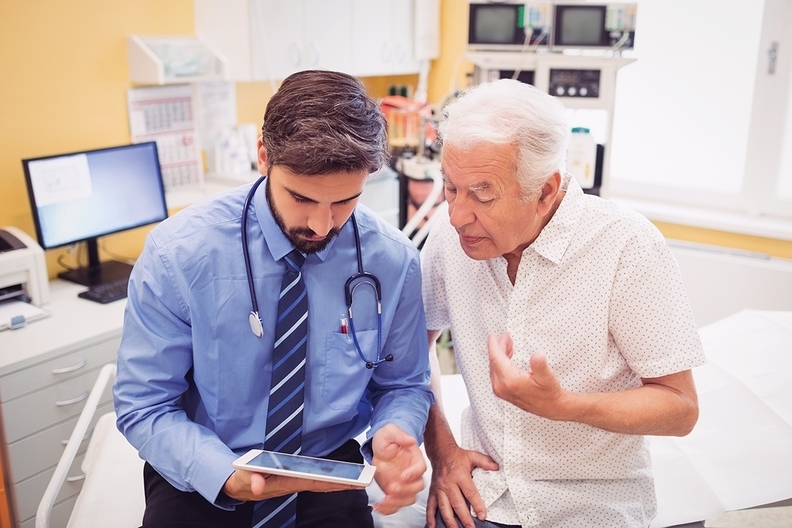 "While six years may sound sufficient, given the programmatic changes and considerable learning curve for these ACOs, this is not enough time," the letter said. Policy insiders worry the request, if granted, would mean the ACO program would continue to produce only meager savings, doing little to advance the move into value-based care. Last year, HHS' Office of Inspector General said MSSP ACOs reduced Medicare spending by about $1 billion in three years. Every year, Medicare spends more than $500 billion. "It's clearly not going to save the federal government any money until many more people have downside risk," said Jeff Goldsmith, an adviser at Navigant Consulting. "It undercuts the rationale program to continue to extend [no risk] indefinitely." Sean Cavanaugh, a former director of the Center for Medicare during the Obama administration paused at the idea of extending the time line. "The goal of value-based care is to hold providers accountable for the cost and quality of patients' care," Cavanaugh said. "To make sure that providers are in it for the right reason, there needs to be deadlines." John Feore, a director at Avalere Health said these doctors could lose out on large bonuses if the CMS acquiesces. Under MACRA, track 2 and 3 ACOs count as advanced alternative pay models that pay out up to 5% in bonuses if physicians save Medicare money. Feore worries that ACOs that consistently lose money could continue to do so without consequence. It's unclear how the CMS will respond to the request. An agency confirmed receipt of the letter and said the agency will issue a response. Goldmsith believes the agency may be tempted to delay in order to avoid a potential mass exodus of ACOs from Medicare. "They are kind of holding a gun to the program's head because you don't want to make it look like [ACOs] are a failure," Goldsmith said.